Egypt says it is backing the Sudanese people’s choices in determining the future of their country soon after 30-year President Omar Al-Bashir was overthrown in a coup by the armed forces following months of protests. “Egypt is following closely and with great concern the current and accelerating developments the brotherly Sudan is passing through at this decisive moment in its modern history…and affirms its full support for the choices of the brotherly Sudanese people and their free will to shape the future of their country,” the foreign ministry said in a statement on Thursday. 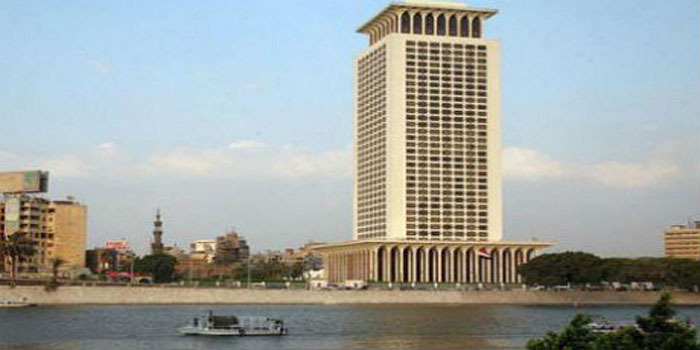 Egypt called on the international community to back decisions made by the Sudanese people in what it said is a “critical historic phase” and to provide support for a peaceful political transition in its southern neighbour, the statement added. It also affirmed its “firm determination to preserve the deep ties” between the peoples of the two countries. Earlier on Thursday, Sudanese Defence Minister Awad Mohamed Ahmed Ibn Auf said in an address on state television that Bashir, 75, was under arrest in a “safe place” and that a military council was now running the country. Al-Bashir had been in power for nearly 30 years and had ruled with an iron fist.